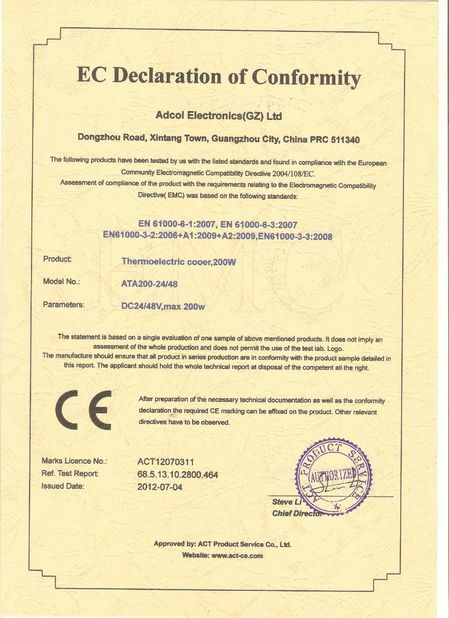 Your company make perfect thermoelectric assembly products, we have been working together very happily in the past years . Nice supplier, perfect goods , perfect delivery ! Heat or cool depending on DC polarity ideal for temperature stabilization, as in telecommunication laser diodes. ¥ Capable of very precise temperature control. ¥ Cause no vibration (for use in CCD cameras). ¥ Uses no chlorouorocarbons, for applications where gases are not permitted. ¥ Small prole allows for spot cooling. ¥ Maintain efciency even with scaling, unlike compressor-based coolers. 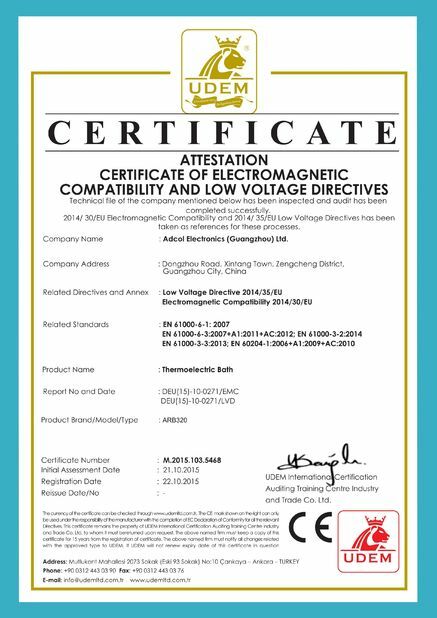 ¥ Solid state construction (no moving parts) leading to high reliability. ¥ Produces no acoustical or electrical noise, unlike compressors. ¥ Performs in any physical or gravitational orientation, including upside down or sideways, unlike compressors. ¥ Can be used in zero-gravity, unlike compressors. ¥ Withstands high g-forces of space and military applications. 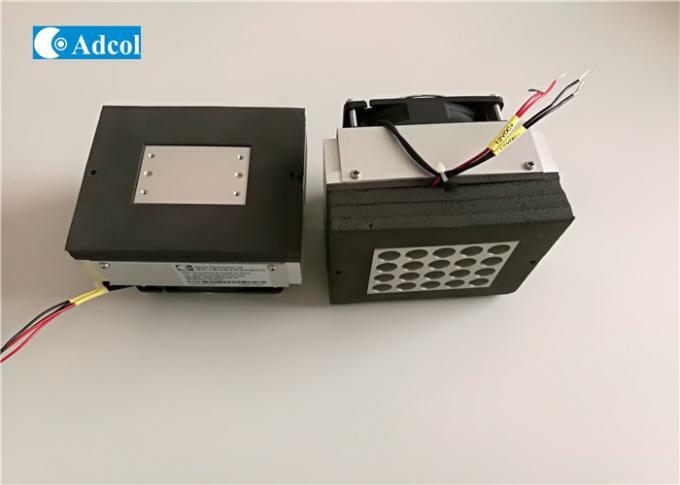 China Good Quality Peltier Thermoelectric Cooler Supplier. 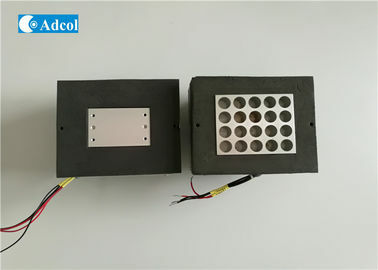 Copyright © 2017 - 2019 peltier-thermoelectriccooler.com. All Rights Reserved.